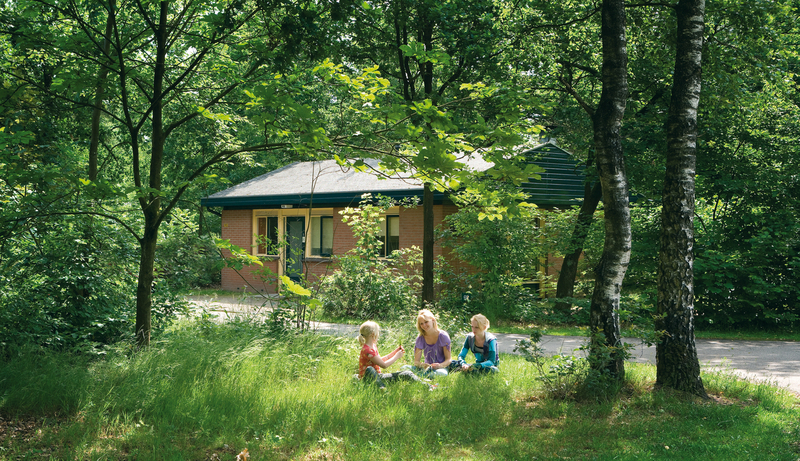 Take a trip in a covered, horse-drawn wagon, practise archery or head out and about with the forest ranger: Bungalowpark Landal Heihaas has something for everyone. And the park is situated close to woodlands, beaches and the city! 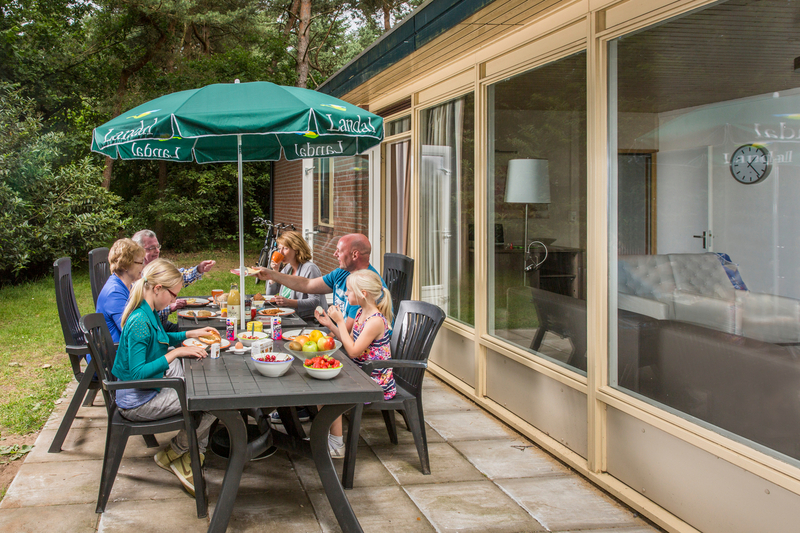 The bungalow park is in one of the prettiest parts of the Veluwe. 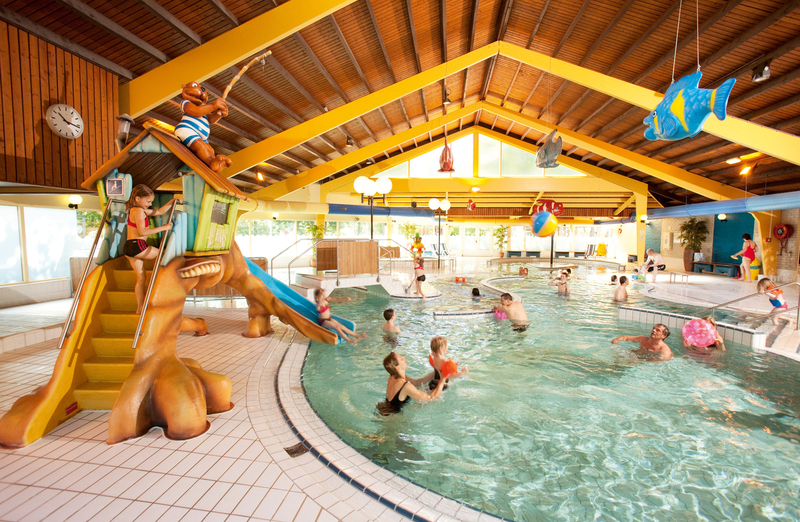 You can relax on the edge of the Veluwemeer lake close by the bungalow park or, if you want to be more active, swim and surf – while children can have a great time on all the play equipment. Prefer to stay dry? The area around the park is perfect for walks in the woods or bike rides. And you don’t need to go far for cultural experiences either. The Kröller-Müller Museum and Paleis Het Loo are only a short distance from the park. Children will certainly enjoy a visit to the Landgoed Schovenhorst country estate.